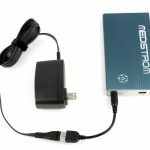 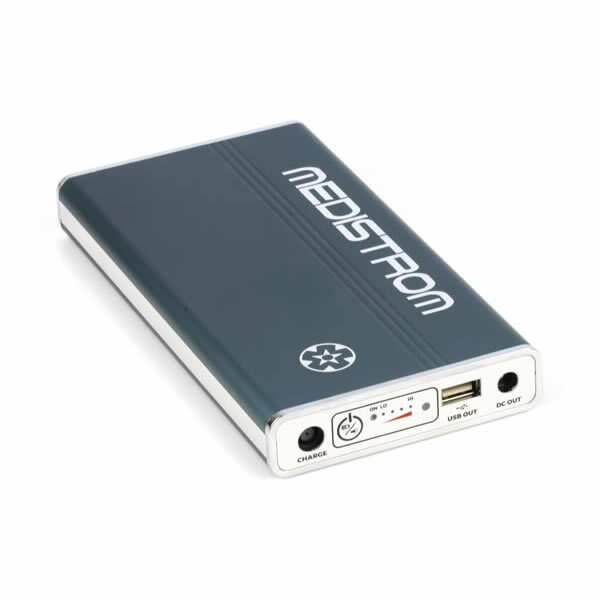 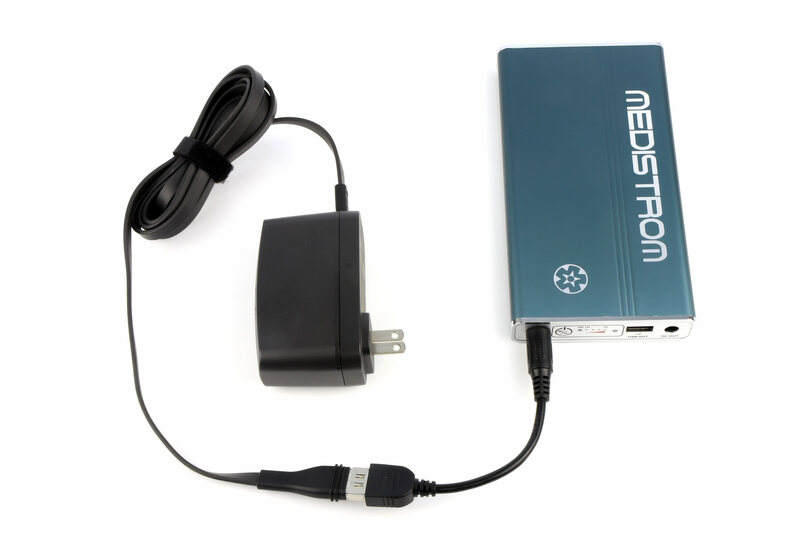 New Medistrom™ Pilot-24 Lite – revolutionary small Backup Power Supply/ Portable Travel Battery for ResMed and other 24V PAP Devices. 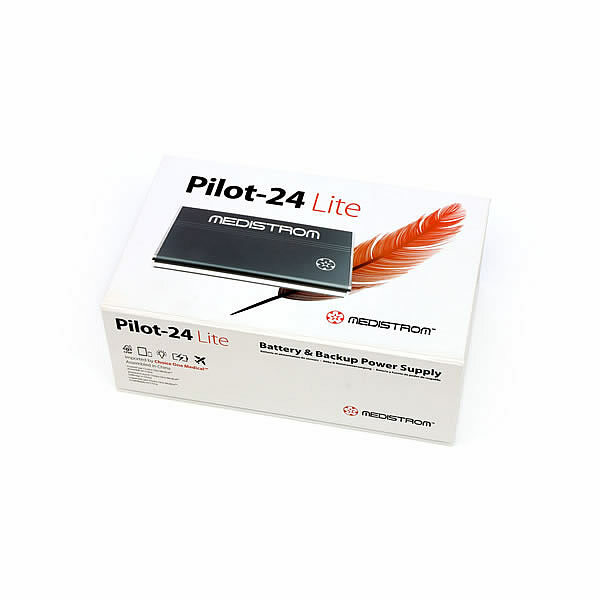 Introducing the New Pilot-24 Lite – revolutionary small Backup Power Supply/ Portable Travel Battery for ResMed and other 24V PAP Devices. 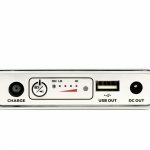 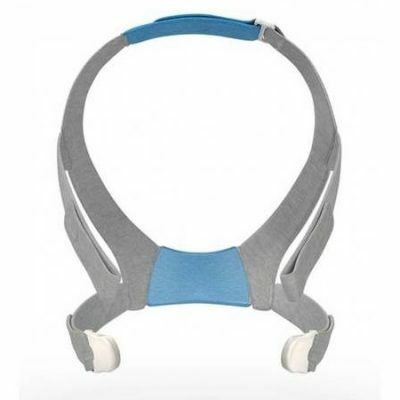 While using the Pilot-24 Lite as a permanent power backup device, you can rest assured that you won’t be woken in the middle of the night to find that your CPAP machine is not running. 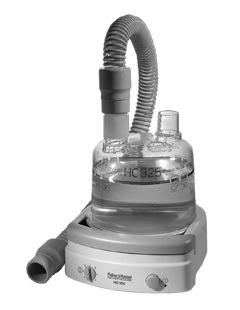 If the power is interrupted at night, your CPAP machine will drive power from your Pilot-24 Lite without any interruption. 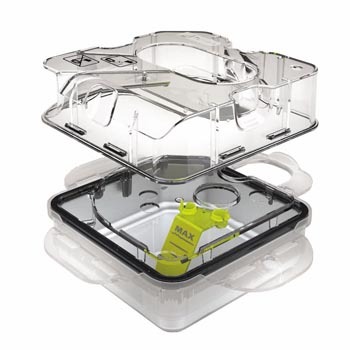 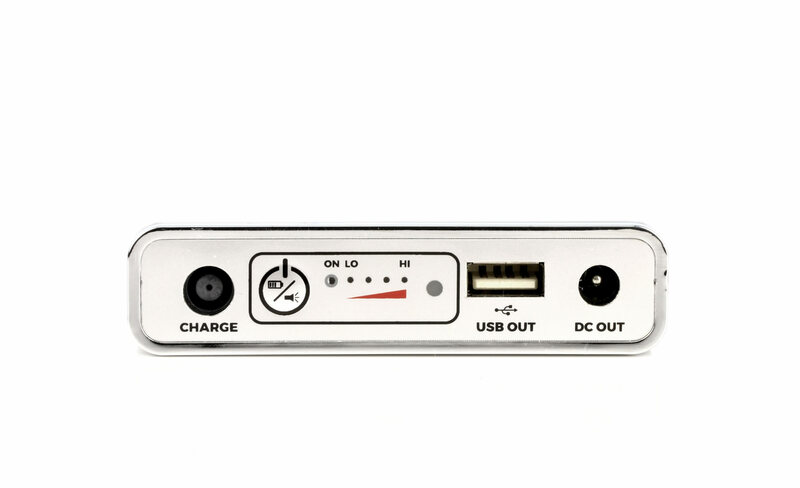 The Pilot-24 Lite can also be used as a charging station for various electronic devices. 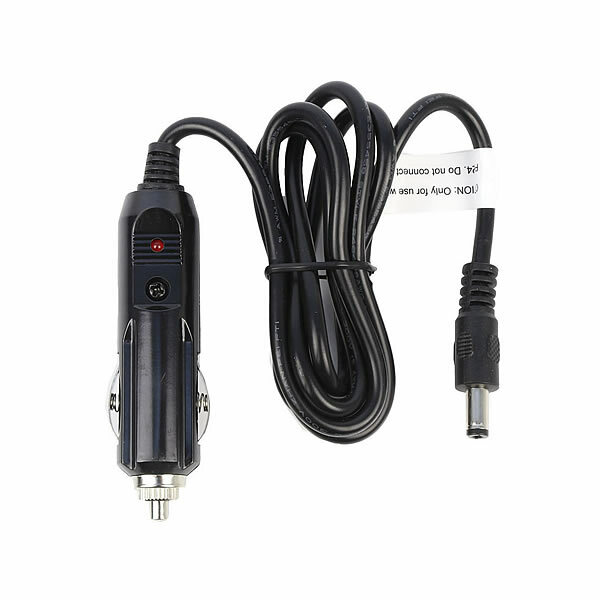 With the built-in USB port, it is capable of powering a variety of handheld electronic devices such as mobile phones, tablets, and cameras.